If you’re facing a divorce situation in your marriage, you both probably have a checklist of items to sort through in order to divide up all you’ve acquired throughout your marriage. Who gets the house or car? What about your furniture and appliances? How do you fairly divide up your finances? And, most importantly, how do you decide your child custody arrangements and what will work best for your kids and for you? The process is definitely not an easy one! Sadly, one additional issue you and your spouse may be facing is trying to decide who should get custody of your pets if you have them. In today’s times, pets often become a regular part of the family. They are included in family pictures, have clothing, and take vacations with the group. Our pets keep us company, provide us some therapy, and provide us with a lifetime of friendship and entertainment. For many, pets are just like children. So, is there even such a thing as “Pet Custody” in Ohio? Simply put, the answer is not simple. Here’re the facts: Some states take a modern view on this subject, and actually have laws in place regarding pet placement during a divorce. Similar to how child custody is determined, these states look for what’s in the best interest of the pets when determining the care and living arrangements within the family. The judge or mediators will look at which party can provide the safest care and financial support, any emotional attachments present, and other personal considerations. Pets are members of the family and should be treated as such, even during a divorce. However, in Ohio unfortunately, our laws may seem a little cold and impersonal regarding pet custody. Ohio takes a traditional view concerning pets; pets are personal property and not necessarily members of a family (like your kids). 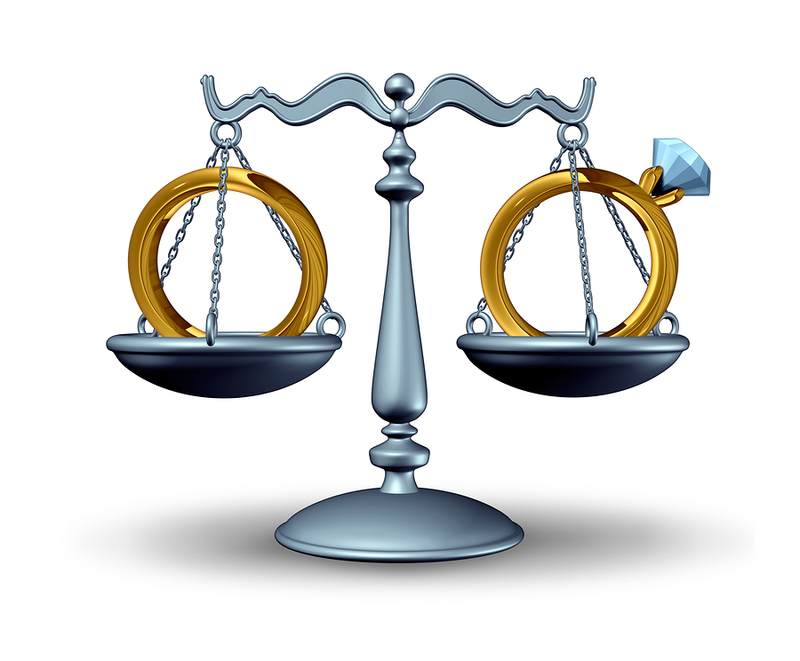 This means that custody would be determined at the time you are dividing up your personal property and assets. Because there are no established laws in the books for these situations, a judge may not be extremely sympathetic toward emotional pleas, pet visitation arguments, or ongoing care expenses. A divorce is already difficult and stressful enough as it is, and Ohio’s laws concerning pet custody may only make it more emotionally trying. You can make your pet custody determination easier! Try to determine an amicable agreement between yourselves. If you can reach an agreement on your own, this will save you time, money, and many headaches throughout your divorce proceedings. If you have a divorce attorney helping you, be sure to have your agreement written out in case your spouse decides to renege later on. Consider making other concessions in place of your pet. If you really want custody of your pet, and your spouse is unwilling to work with you, consider making compromises on other property in order to win over your reluctant spouse. If you give up that plasma TV or the furniture set that you both want, your spouse may be more willing to relinquish custody of your family pet. Prepare a list of reasonable points concerning your role in pet custody. Why do you want to keep your pet? Does your pet serve a physical need that you would benefit most from, such as acting as a therapy or service pet? Did you own the pet prior to the start of your relationship? Were you the sole purchaser of your pet and can you prove this? These are all non-disputable facts that should be considered. Talk to your attorney immediately. Your divorce attorney in on your side, working to make sure the outcome of your divorce is fair for you. If it is extremely important for you to keep your family pet, be sure your attorney understands this so he/she can make every possible effort to ensure a positive determination. Adapt your new living space and lifestyle to accommodate for your pet. Life changes after a divorce. Your work situation may have to change or you may find yourself moving to a new location. If this is the case, make every possible effort to ensure your new life will adequately accommodate for your pet’s needs. Despite what the judge and Ohio’s county courts will say about pets, you and I both know exactly how important your pets really are to you. Their value far exceeds that of a piece of furniture or artwork, and deciding pet custody arrangements shouldn’t come down to dividing up personal property with a list. As a divorce attorney serving clients throughout Toledo and Northwest Ohio, I understand that this very subject could be one of the most important decisions you’ll make during your divorce proceedings, and always give my clients the care and attention they deserve and can trust in. To learn more about pet custody after divorce in Ohio, and to obtain the legal representation you need, please contact my law office at 419-243-3922 or visit my downtown office at 1119 Adams St. Second Floor Toledo, OH 43604.